Experienced Auto Accident Attorneys Help Injury Victims In Round Rock Texas. Thousands of Texans are affected by car accidents on a daily basis, and these numbers keep climbing. In fact, in 2016 alone, the Texas Department of Transportation reported over 17,000 serious injuries and 3,773 fatalities related to car crashes. In addition to the cost and inconvenience of vehicle damage, medical expenses related to injuries sustained in an accident can be astronomical, and pose a significant financial burden to both accident victims and their families. This is further exacerbated if one or both parties inthe accident lack insurance. Unfortunately, many accident victims are not aware that they have certain rights under Texas law, especially if the accident was the result of someone else’s carelessness or recklessness. In complex cases, it is highly recommended that victims consult a Round Rock personal injury attorney with extensive experience in handling car accident cases. Additionally, victims of car accidents often suffer from Post Traumatic Stress Disorder (PTSD) andother related anxiety disorders in the immediate aftermath. 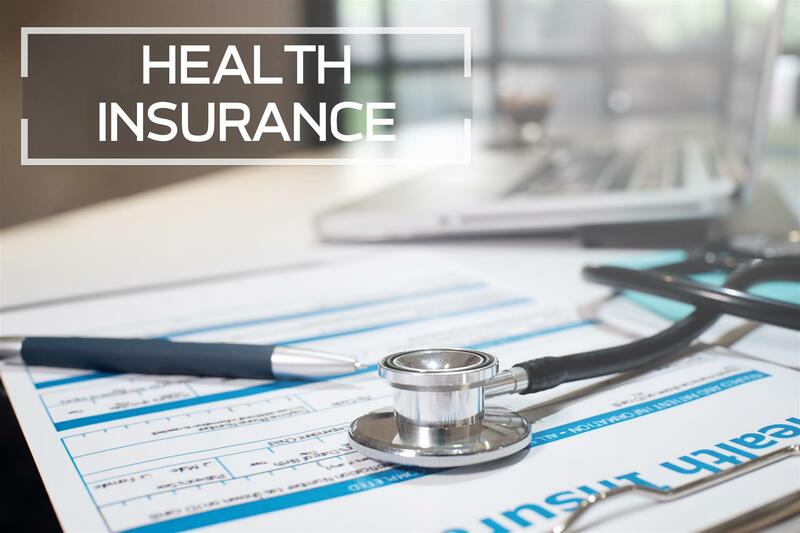 Medical and insurance bills can add up to the point of being untenable, further adding to the trauma and stress an accident victim is already experiencing. Texas has adopted what is known as the ‘doctrine of modified comparative negligence.’ In essence, this legislation allows victims of car accidents to file a personal injury lawsuit, even if they hold some degree of fault for the accident due to their own negligence. In these types of cases, the court will reduce the amount of damages awarded to the victim by the percentage of fault the court determines they hold in causing the accident. So, for example, if the court calculates damages of $100,000 in a given accident, but also determines the plaintiff to the case is 10% at fault for the accident, the court will award the plaintiff $90,000 in compensation. The court will dismiss claims in which the plaintiff is found to have been more than 50% at fault for the accident. Although accidents can – and do – happen, in many cases,they are due to negligence, whether on the part of another driver, a government agency that has failed to safely maintain city streets, or a faulty part produced by acar manufacturer. In such cases, victims are entitled to compensation for their injuries. Round Rock car accident lawyers at Elissa I. Henry Law Firm, PLLC can help you to recover expenses related to your accident in a personal injury lawsuit. There is no shortage of personal injury attorneys operating in the Austin and Round Rock areas who claim to be the best at what they do. Few can claim the record of service and commitment to accessibility of Elissa I. Henry Law Firm, however. As a small, client-oriented firm, we understand the difficulties our clients face, and strive to provide compassionate and personal assistance during the difficult post-accident transition. If you have been injured in a car accident, contact us today for a free consultation at (512) 766-4529. One of our Round Rock auto accident lawyers is standing by to evaluate your case and provide you with options for legal recourse.